Shoot Moto like a Pro! 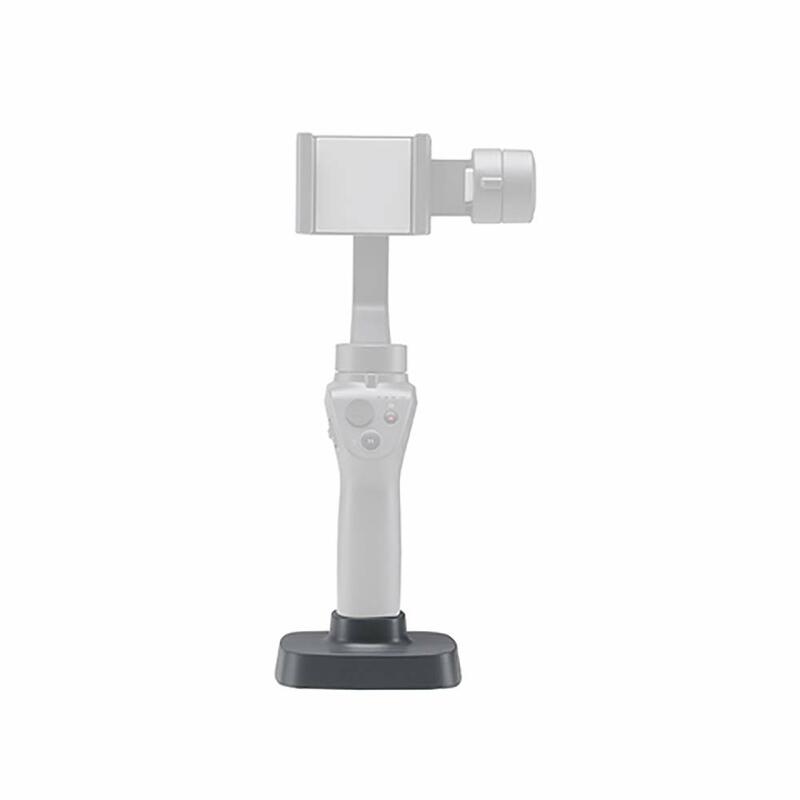 The Original 3 axis gimbal for your phone. 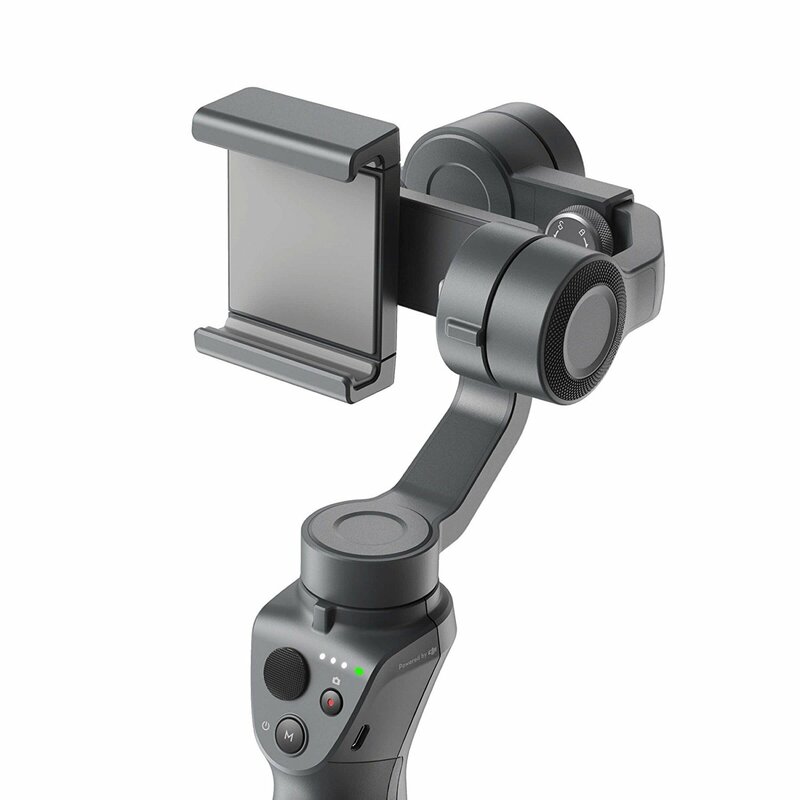 Stable and Smooth Videos: The Osmo Mobile 2 was built to film on the go. Just select your subject and ActiveTrack will follow, using built-in sensors and a brushless motors to ensure stability. 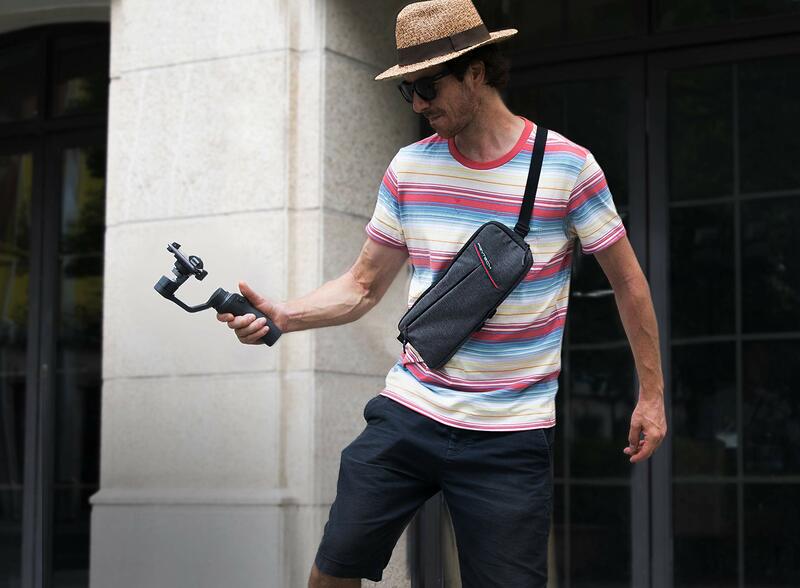 Whether it’s small vibrations from a skateboard or more intense instability from jumping, this smartphone stabilizer stays steady. 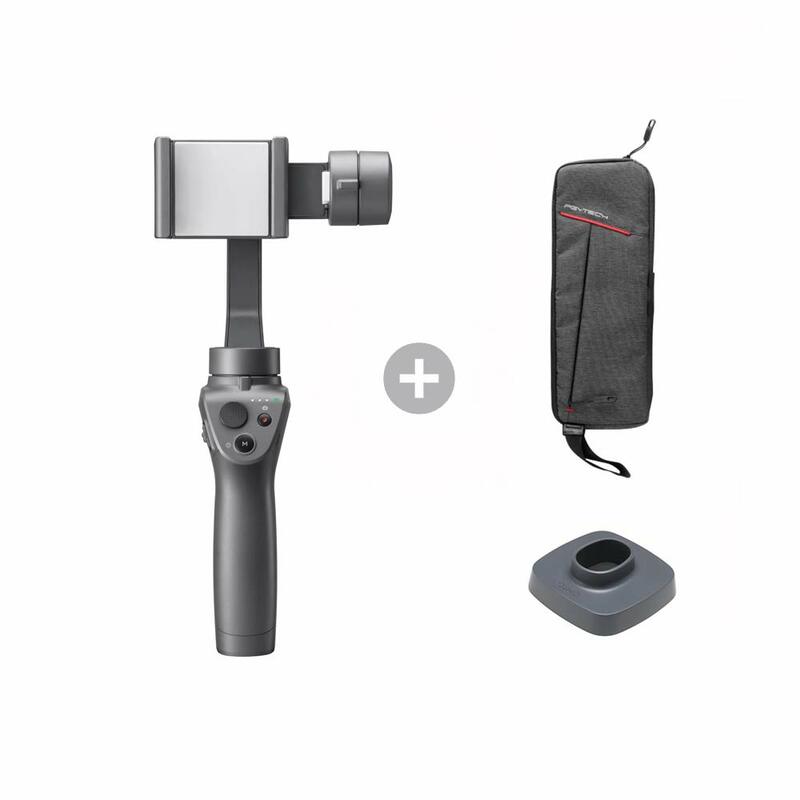 Stable and Smooth Moves: The Osmo Mobile 2 was built to film on the go. Just select your subject and ActiveTrack will follow, using built-in sensors and a brushless motors to ensure stability. Whether it’s small vibrations from a skateboard or more intense instability from jumping, this smartphone stabilizer stays steady. Compatible with most smartphones including iPhone X, iPhone 8, iPhone 7+/7, iPhone 6S plus/6S, iPhone 6+/6, iPhone 5/5s/SE, Samsung Galaxy S8/S8+, S7/S7 edge,S6/S6 edge+,S5 Note 5 and Huawei, LG and more. 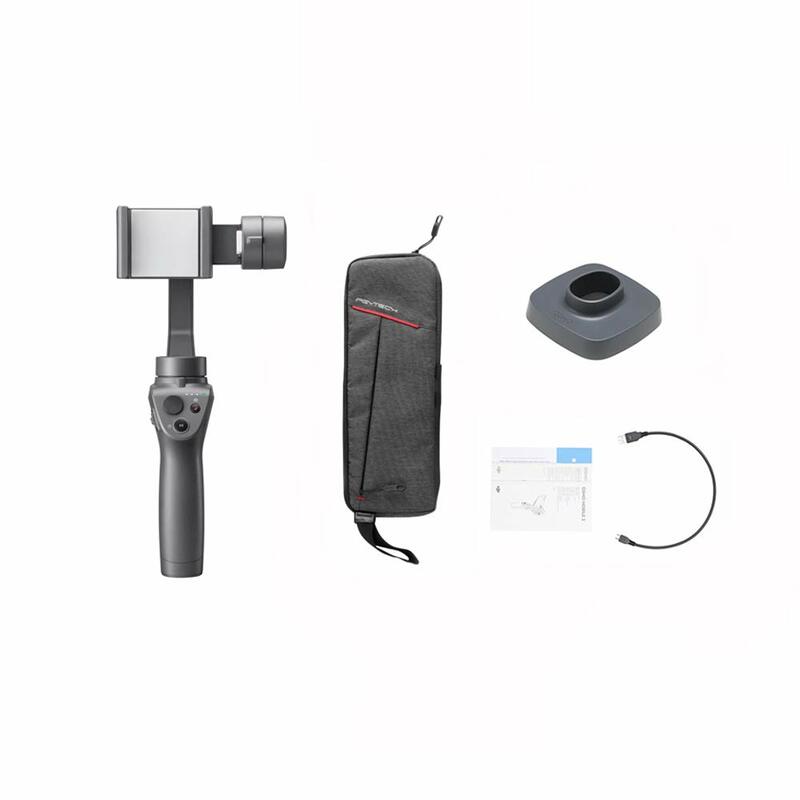 The PGYTECH Osmo Series Gimbal Carrying Case facilitates carrying and storage of any Osmo series device. The simple polyester body is stylish yet practical, with a waterproof, wear-resistant design. 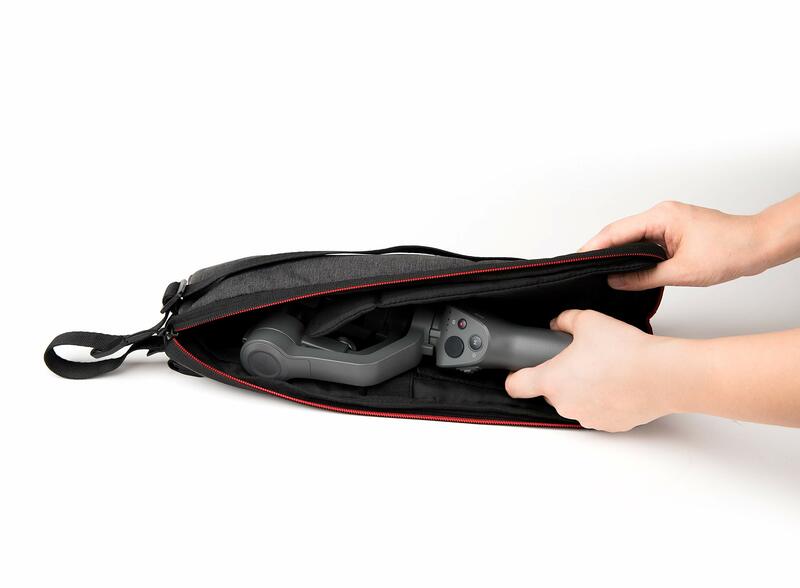 The case also has a large enough capacity to store a mobile phone, tripod, cables, and other small accessories.